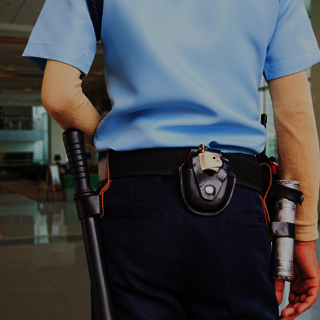 Okabe & Haushalter is qualified to handle all different types of theft crimes, both felony and misdemeanor. 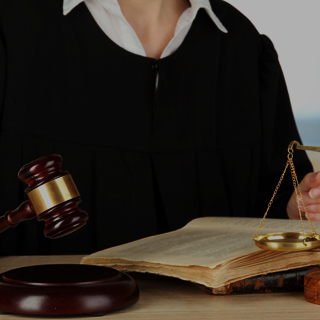 Talk our Chicago theft crime lawyer if you have been involved in a theft crime case. Theft could also include acts of obtaining property by deception or threatening. In order for theft charges to stand, the state prosecutor (or U.S. Attorney) must prove that the intent behind the act was to deprive the owner permanently of their property. 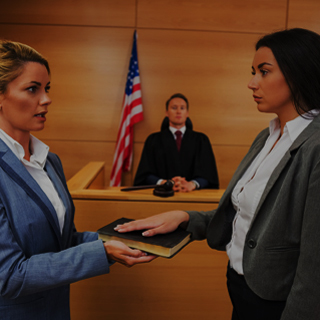 If you were arrested for some type of theft crime, a Chicago criminal defense lawyer from Okabe & Haushalter can provide you with the aggressive defense you need. If you’re facing theft charges, your Chicago theft attorney could implement many different lines of defense depending on the circumstances of your case. Your lawyer could contend that there was no intent to permanently deprive the victim of his or her property. Your lawyer could even contend that you did not steal the item(s) if there is no physical evidence of the alleged stolen property. Okabe & Haushalter is prepared to handle all different types of theft offenses, both felony and misdemeanor, including those listed below. According to § 19-1 of the ILCS, burglary is a class 2 felony offense. In order for this charge to stand, the prosecutor must prove that the defendant knowingly entered a building, vehicle or dwelling without permission with the intent to commit a felony or theft. According to § 18-1 of the ILCS, robbery is knowingly taking the property of another by force or threatening. A person commits aggravated robbery when the theft is accomplished by physically harming the victim or telling the victim that he or she is armed with a weapon. This term is not actually used in the Illinois criminal code, but is used to describe theft of an item or items not exceeding $500 in value. This is a class A misdemeanor. Theft of less than $500 can be charged as a felony depending on where the theft occurred and what the stolen objects were. This term is also not used in the Illinois criminal code, but describes theft of an item or multiple items that amounts to more than $500 but less than $1 million. This is a class 1 non-probational felony. In the state of Illinois, shoplifting is actually referred to as “retail theft” according to 720 ILCS 5/16-25. Retail theft that amounts to $300 or less is charged as a class A misdemeanor. Second and subsequent offenses are class 4 felonies. If you or someone you care about is facing a theft charge, please do not hesitate to contact a Chicago theft crime attorney from our firm. 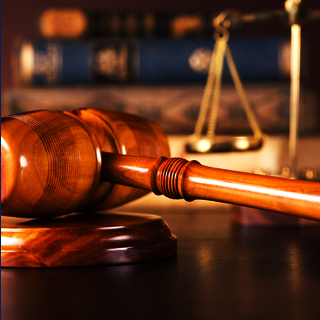 Okabe & Haushalter has experience in state and federal courts and knows what tactics can be used in your defense. Do not hesitate to contact this firm for a free initial evaluation of your case. Theft offenses can be charged as felonies or misdemeanors, leaving you faced with potential jail time, probation, fines and other penalties. 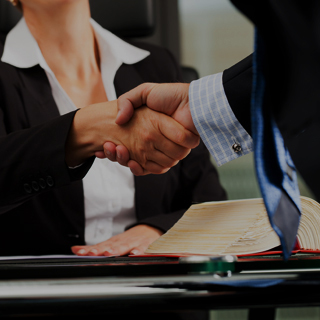 Get experienced legal representation on your side by contacting a Chicago criminal defense lawyer at our firm today!